50 meters on the road after the detour to the municipality of Tamanique in the direction of East to West on the side of the exit of the Playa del Tunco. Black gate with Aqua Wall properly labeled. 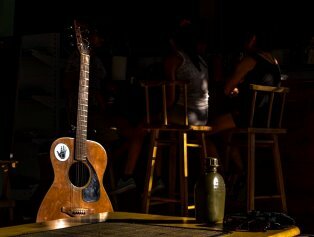 Kali Hostal, more than a Hostel ... your house on the beach. The best family atmosphere in Playa El Tunco. 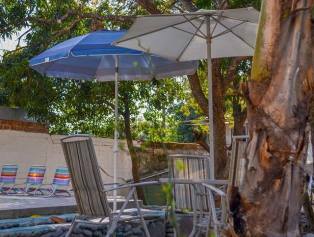 More than fifty square meters of gardens, swimming pool and pleasant rooms fully equipped and personalized attention. 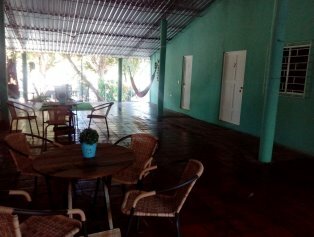 Kali Hostal has private parking and access from the road or from Playa El Tunco, combines an exquisite international touch with a Salvadoran and family atmosphere. 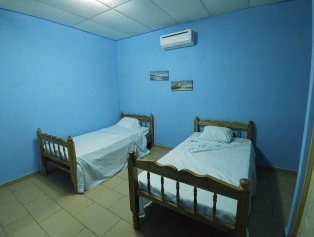 We have simple rooms from $ 20, double, triple equipped with A / C, private bathroom, tv, cable. Kali Hostal, your house on the beach.